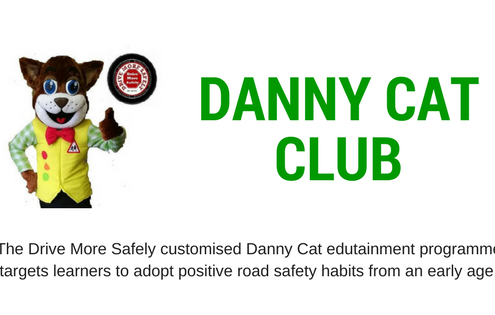 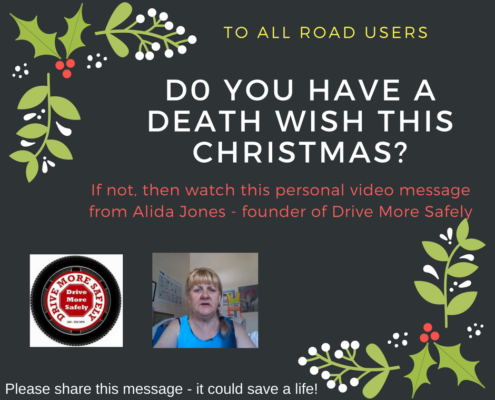 Watch the personal road safety message from Alida Jones - Founder of Drive More Safely - where she appeals to Road Users to be responsible and to ensure that this will be a Merry Christmas, and not to become a statistic. 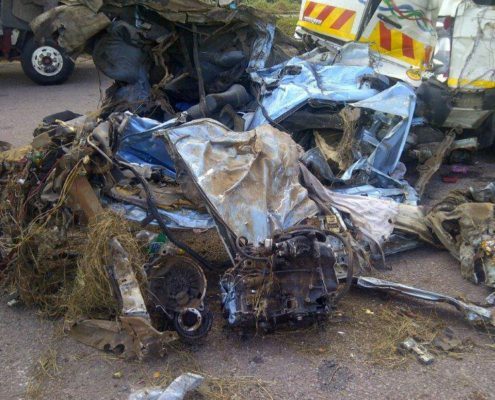 Road Safety is your responsibility - do not have a death wish. 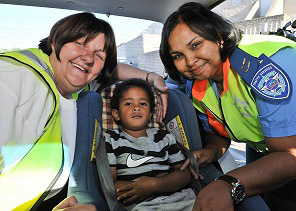 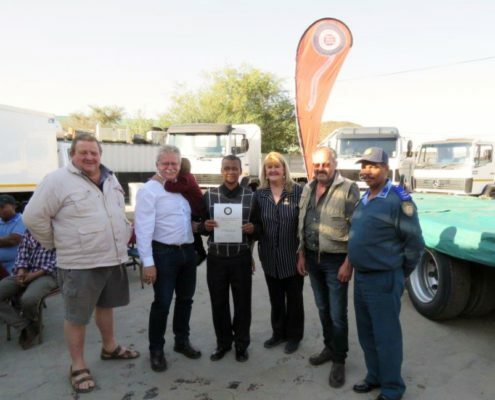 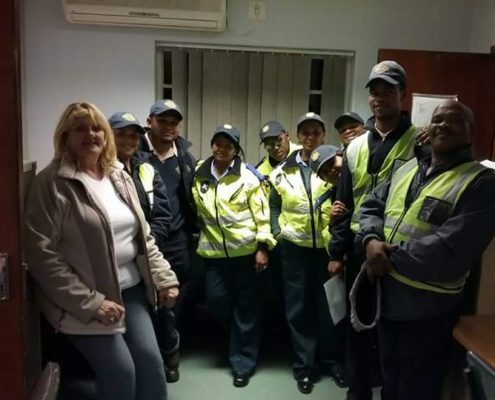 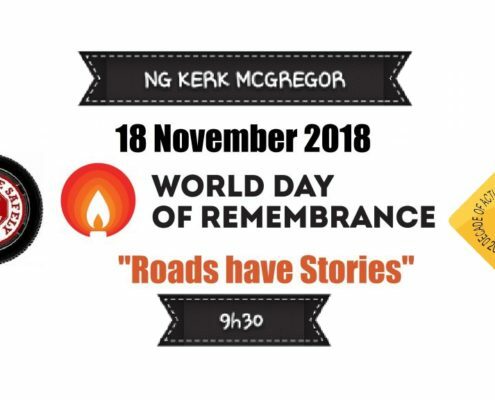 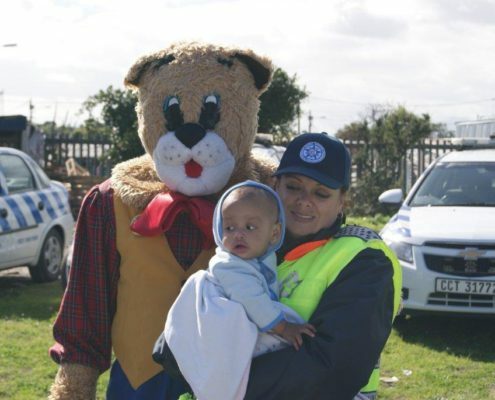 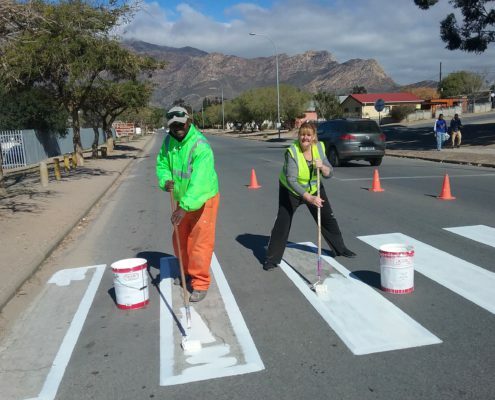 Joining forces is a key aim of Drive More Safely, and what an amazing honor it is to work alongside the Provincial Traffic and South African Police Services officers, sharing our knowledge and transferring it to our road users, and scholars to ensure that they are safer and more responsible when using our roads.